Have they been drooling over the idea of Minion after the famous release of Despicable me? Minions have caught the attention of all age groups alike. People are drooling over the idea of minion phone covers, minion wallets, minion cases. 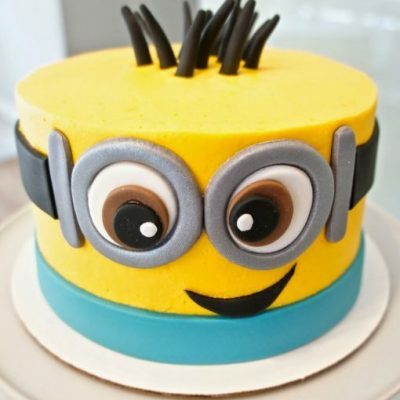 We at Wish a Cupcake have brought you a Minion cake which is both adorable to look at and delicious to eat. One bite into this minion and you cannot stop yourself from having more. 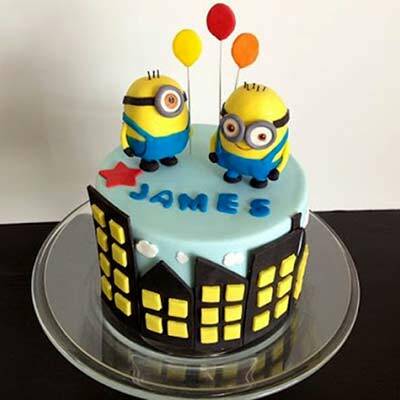 You can choose your flavour of cake from our range of premium or regular cakes and we will present you your choice of cake in the shape of the adorable Minion. Wish A Cupcake does cake delivery across India in 500 cities including major cities like Delhi, Mumbai, Chennai, Bangalore, Hyderabad, Pune and Kolkata. 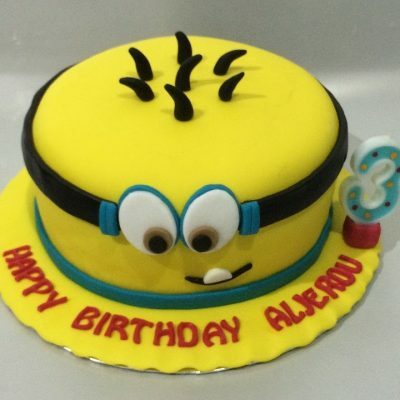 You can order our special minion cake in variants like eggless or regular.